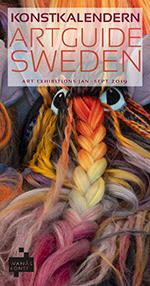 1/10–30/4 tis–sön 11–17, 1/5–30/9 mån–sön 11–17. I utställningen presenteras expressionistiska mästerverk från Häuptli-samlingen vid Aargauer Kunsthaus i Schweiz och från Osthaus-Museum Hagens samling i Tyskland. Dessa två samlingar innehåller enastående arbeten från olika stadier av den expressionistiska konst som producerades i Tyskland under perioden 1905-1938. Det är en stor utställning som visar både måleri och grafik, totalt 134 verk. 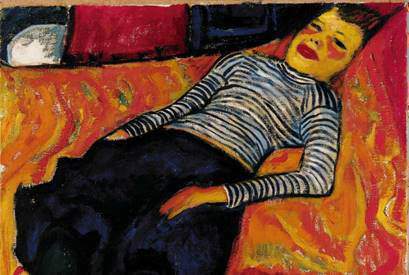 / BACK TO PARADISE MASTERPIECES OF EXPRESSIONISM The exhibition Back to Paradise assembles major expressionist masterpieces from two collections, the Häuptli Collection at the Aargauer Kunsthaus in Switzerland and the collection of the Osthaus Museum Hagen in Germany. Both include outstanding works from the various stages of expressionist artistic production in Germany in the period from 1905 until 1938. A comprehensive exhibition comprising 134 works. She is one of our most popular illustrators and children's writers. She has created fairy tales like Nicky/Anna, Bunny, Little Hedgehog Linnea, Anna, Stina, Bunny and Hedgehog. 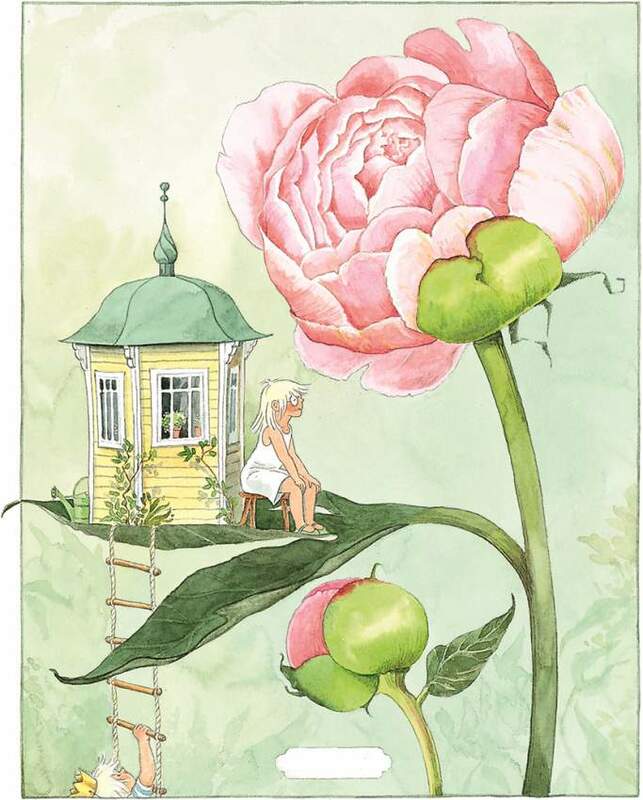 Most famous is perhaps the book about Linnea in the painter's garden. In the exhibition we can see Lena Anderson's original paintings and we get to step inside her books and worlds. An exhibition for several generations that expands inside and outside in the sculpture park.